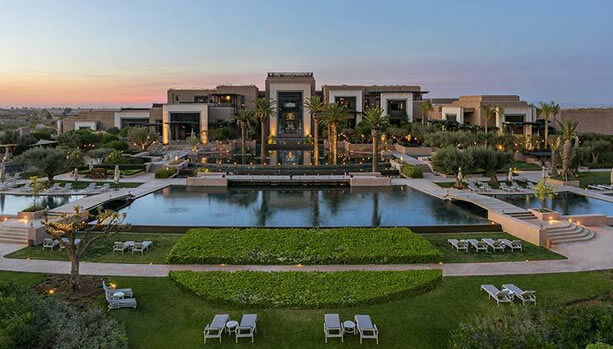 A Marrakech Fairytale Babymoon at the stunning and five-star Fairmont Royal Palm Marrakech. 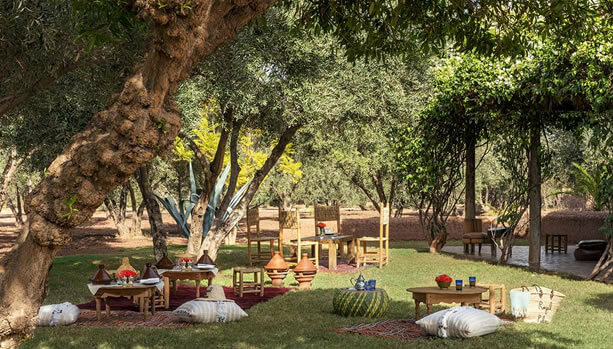 Today, we proudly launched this amazing Marrakech Babymoon filled with special attention for mum-to-be and dad-to-be. 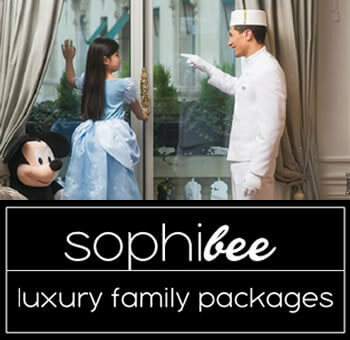 This luxurious babymoon package comes with a Pre-Baby pregnancy photo shoot at Fairmont Royal Palm Marrakech, two private yoga sessions for mum-to-be, a mother-to-be massage at the Spa and a Mocktail for mum-to-be and Cocktail for dad-to-be.